Does blockchain.info show balances for addresses that are in cold storage? If a miner mined a large amount of coins and these coins were stored offline once generated, would the balance of the addresses that hold these coins still be viewable on a blockexplorer like blockchain.info if you had the public address? Or would a person need to use something like bitcoin core or bitcoind and add the address as a watch only address and call getbalance? I'm trying to verify if a seller actually has the coins they claim to have. They apparently can show the wallets and their balances to the person interacting with them in the office now using bitcoin core. But is there any way for me in another country to confirm that what my colleague views is actually accurate and correct? 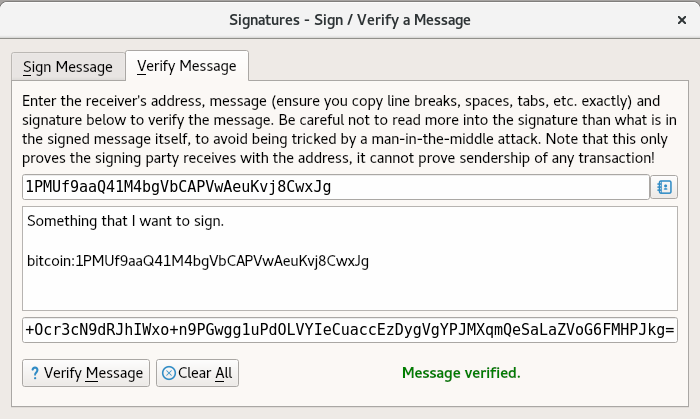 Since they use Bitcoin Core, yes, there is a way to verify that they hold the addresses that they claim. Have them sign a message with each address that they claim to have the holdings on, using Bitcoin Core you can verify that they indeed have those addresses and check them on blockchain.info to find the current balance. 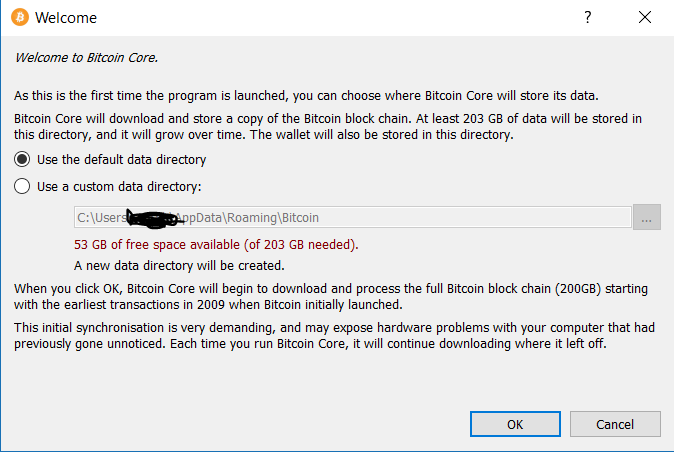 This feature has been in Bitcoin Core for a long time. Not the answer you're looking for? Browse other questions tagged wallet bitcoind blockchain.info balance blockexplorer or ask your own question. Does blockchain.info show all transactions? Bitcoin Daemon - How to make a safe hotwallet?